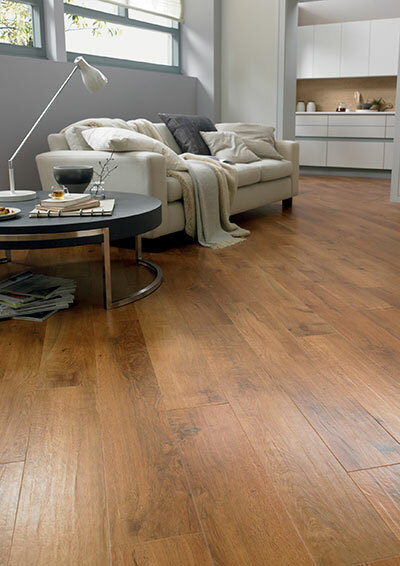 We’re proud to have teamed up with Karndean International to become one of their prestigious retail partners. 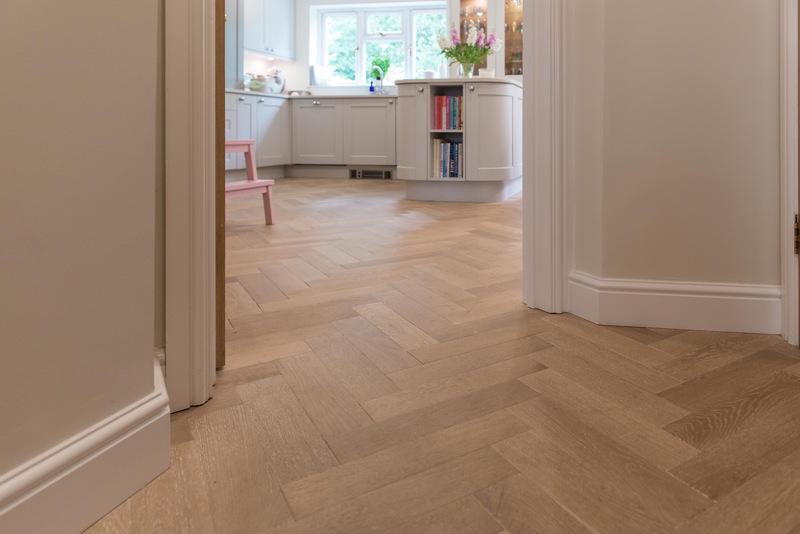 Boasting every Karndean collection on large format sample boards you really can get a feel for what we can offer you for your Karndean project. 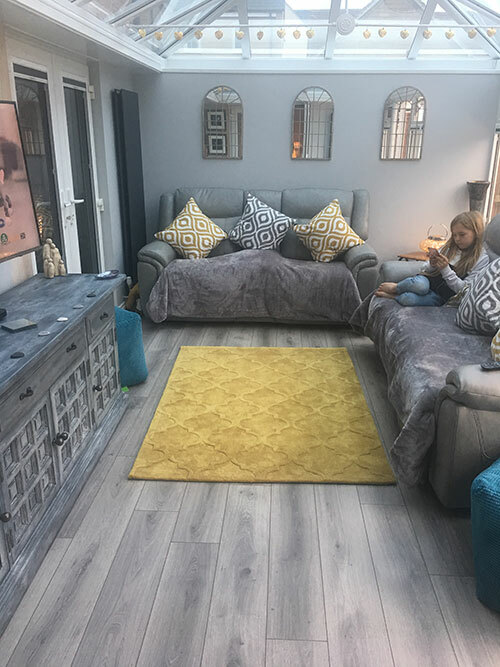 Karndean Design Luxury Flooring comes in array of plank, tile and abstract designs suitable for any area of the home and boasts a lifetime warranty if purchased through a Karndean retail partner. 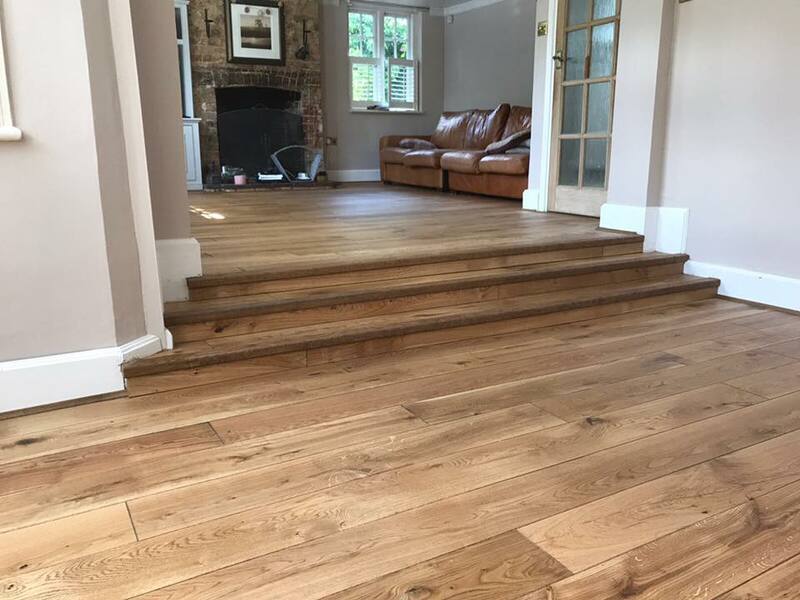 Our installation teams are trained to Karndean advanced level meaning your installation will last for years to come and will be finished to the highest possible standard that we pride ourselves on. 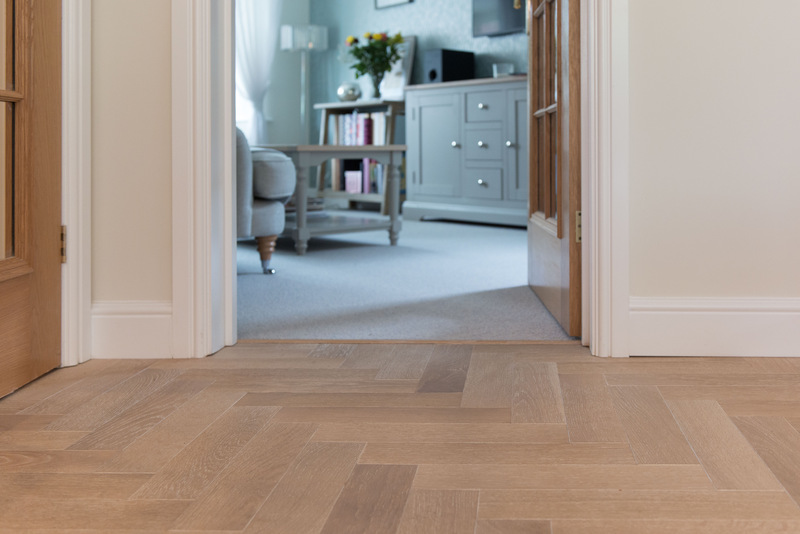 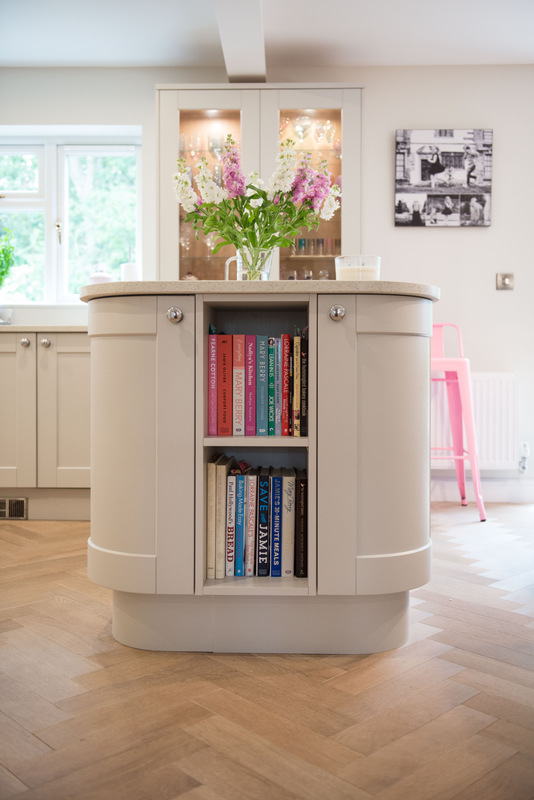 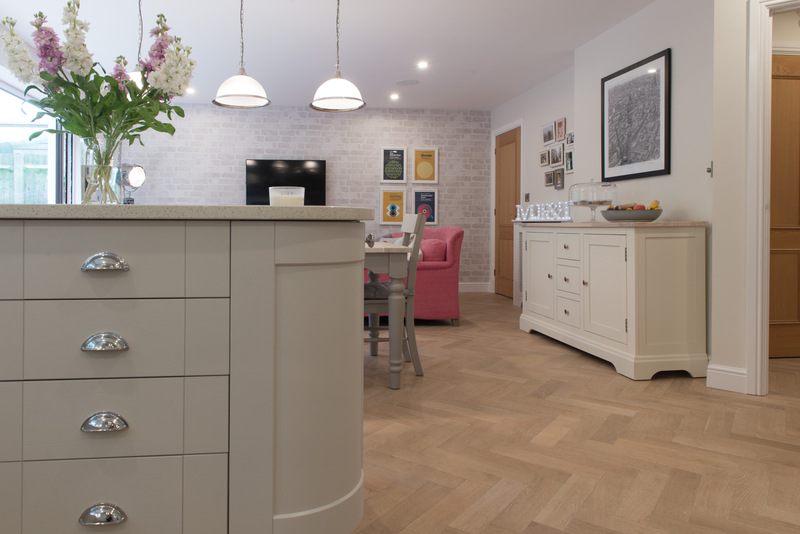 To learn more, pop in and see us or even visit the Karndean website where you can take advantage of their impressive room visualiser allowing you to upload photos of your project and apply a huge selection of Karndean products to your own home. 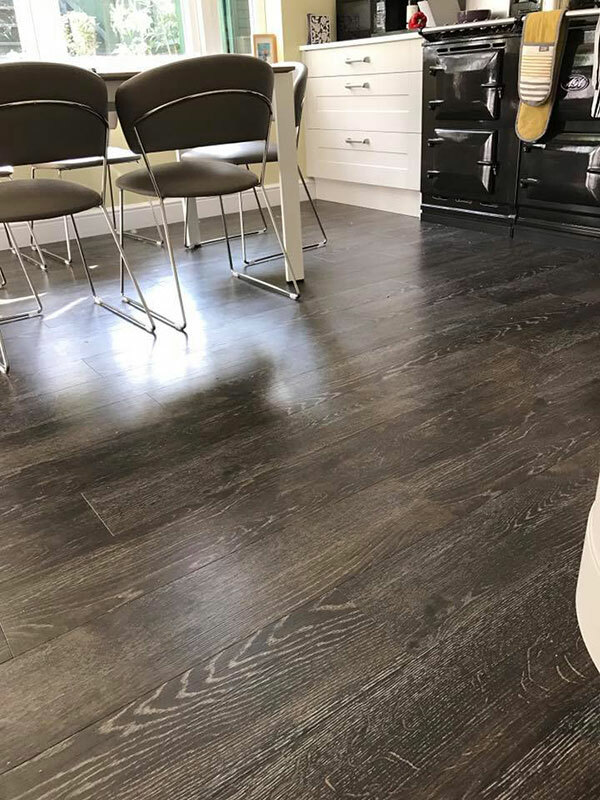 Due to our convenient location in Buckingham we are also advantaged by having the main Karndean head office and national design showroom situated just an hour away in the Cotswolds where by appointment we can book you in for you to see even larger Karndean displays and benefit from further helpful advice from Karndean themselves. 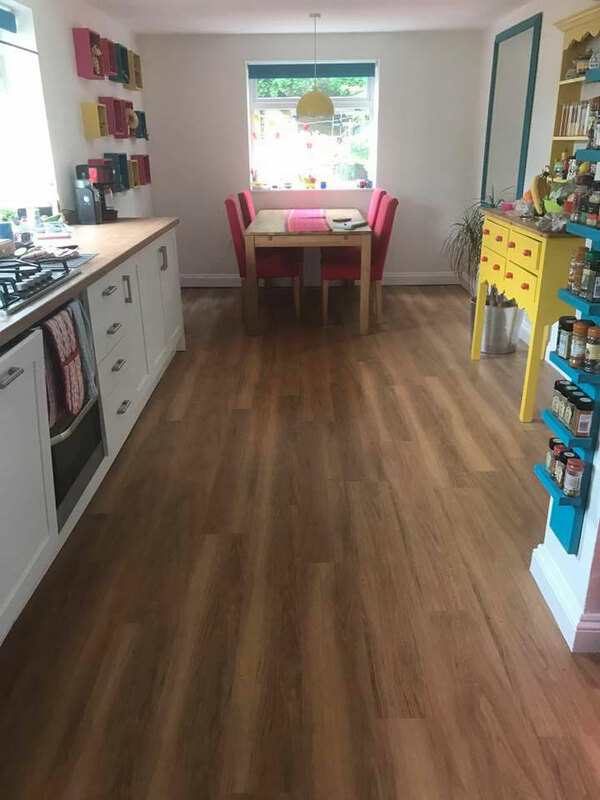 Karndean also manufacturer a selection of click together and loose lay products which maybe be suited better to your project. 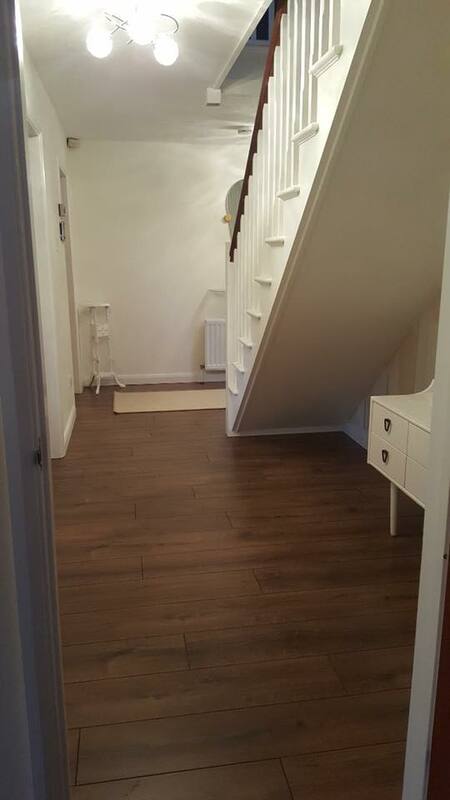 Price ranges start from around £27.00 sq/m. 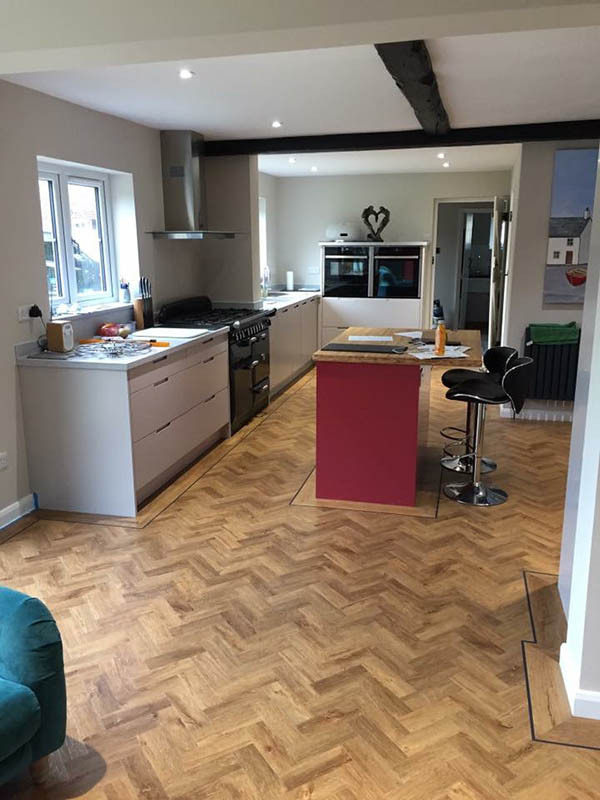 On request we also offer a selection of Amtico & Moduleo products as well as a substantial collection of cushion vinyls on a roll suitable for bathrooms and kitchens. 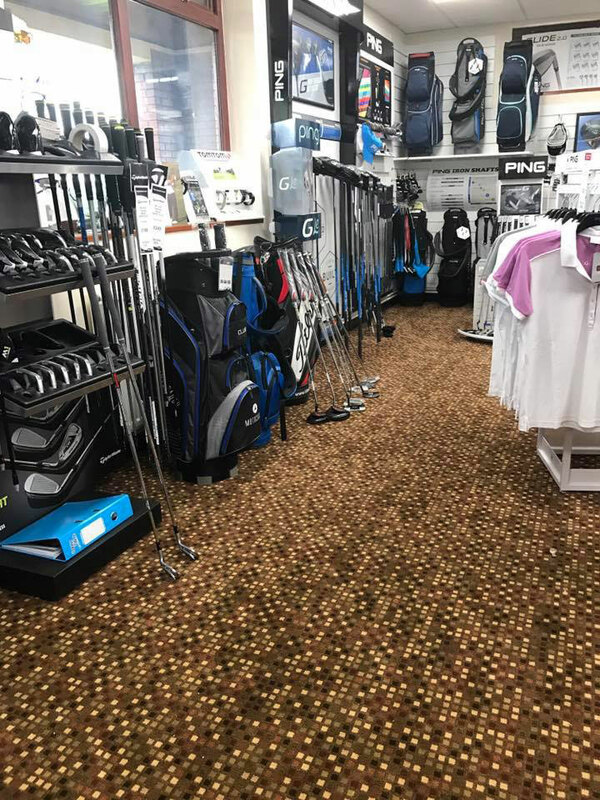 Whatever your requirement we think we have pretty much every based covered so please visit us to learn more.